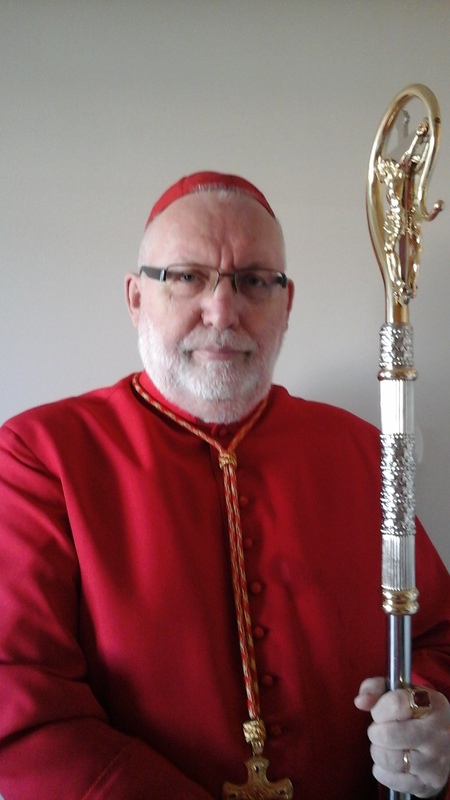 On December 5, 2018, by the decree of His Beatitude, The Most Reverend Dr. Heigo Ritsbek, MA, MDiv, DMin, LittD, DD, Patriarch of The Anglocatholic Church there will be following changes in our gatherings internationally: The Meetings of The Holy Synod will not be happening separately of other activities, but these Meetings of The Holy Synod will take place during two days prior of the opening of our Conclaves of The College of The Bishops of The Anglocatholic Church. After The Meeting of The Holy Synod this June in Toronto, our next gathering – God willing – will be The Second Conclave of The Anglocatholic Church in 2021. The next Conclaves are planned once in 4 years: in 2025, 2029, 2031 etc. All bishops of The Anglocatholic Church are invited to attend The Conclaves of The Anglocatholic Church, as they all belong to The College of Bishops.